Turkey's anti-terrorism war continues without interruption. 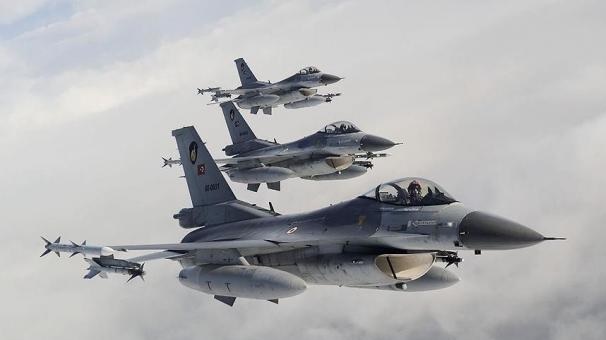 In the air operation that was carried out in the mountainous areas of Kandil and Metina in northern Iraq, 5 terrorists have been eliminated while preparing to attack the Turkish military bases near the border. According to the statement issued by the General Staff of the Turkish Army as a result of the operation in question are destroyed firearms, shelters and ammunition depots of the terrorist separatist organization, according to Turkish State Television.